Launched on 27. December, 2014. 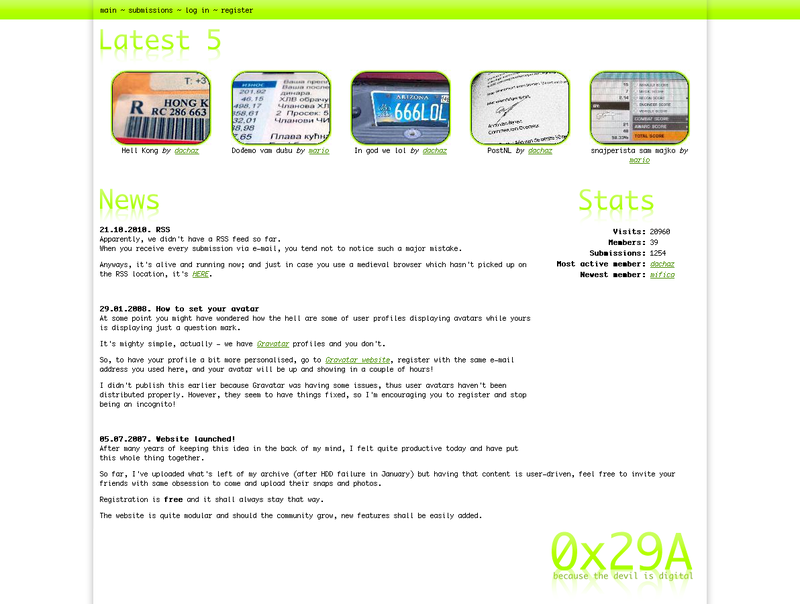 Launched on 09. June, 2013. A website for people who take music literally. re-designed on 12. May, 2013. Ever growing collection of user-submitted snapshots/photos of stuff that just happens all the time. Launched on 27. October, 2010. 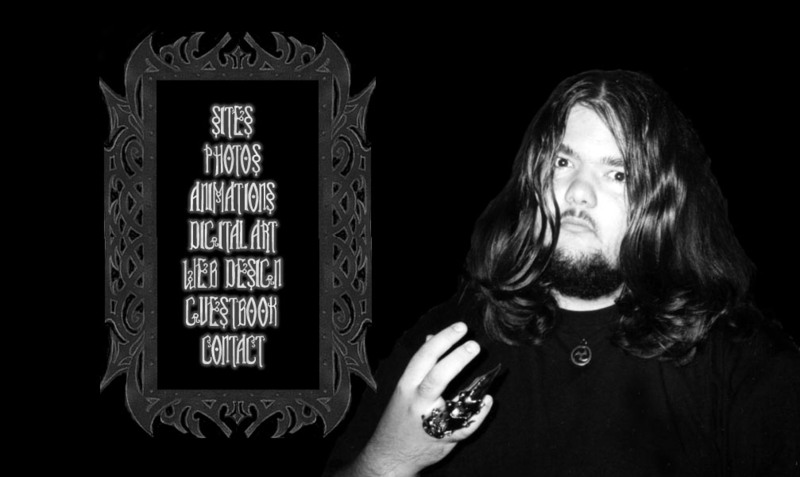 A microsite hosting some applications I've developed over the years. Home of Scenery and dMap. Launched on 06. February, 2002. Launched on 06. January, 2004. Launched on 10. January, 2002. Launched on 29. June, 2010. A microsite hosting my Eurotrip route and experiences. Launched on 21. April, 2008. A microsite hosting three games I've developed over the years. Launched on 02. December, 2010. A birthday present for this guy who enjoys flipping you off. Launched on 20. October, 2007. An ajaxized list of my TV-stuff collection. Launched on 07. January, 2004. The first Serbian cowman on the internet! Launched on 11. Jun, 2013. 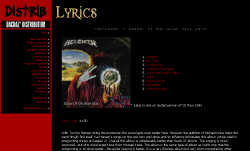 The most heavy metal website online. Launched on 3. December, 2009. Official website of a Serbian string quartet. Launched on 29. May, 2007. Launched on 10. April, 2011. Launched on 30. November, 2001. Educative website of high-school students of "Zemunska Gimnazija" (Grammar school of Zemun), Belgrade. Launched on 11. May, 2013. 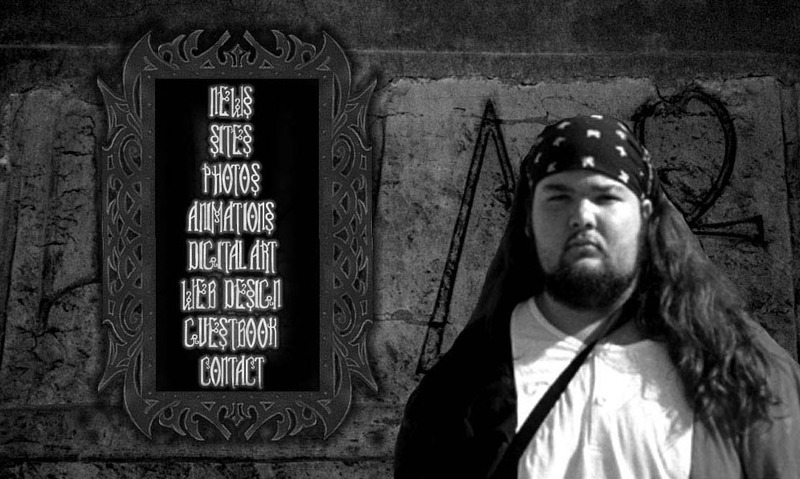 Official website of the brutal-ambiental assamble ДАААЋЕЕЕ. registered on 20. November, 2003. Website which should contain Grotesque art in all forms. Grotesque Incorporated team is consisted of two other members and me. Currently there's no clue on when will we open the website, since there's lot of scanning to be done. Launched on 06. May, 2010. A blog dedicated to the promotion of 8bit/chiptune/pixel art culture in Serbia. An epileptic blog, that happens to be winning. Launched on 13. June, 2010. A blog parodying Serbian turbo folk lyrics. Launched on 05. July, 2007. Launched on 04. August, 2002. 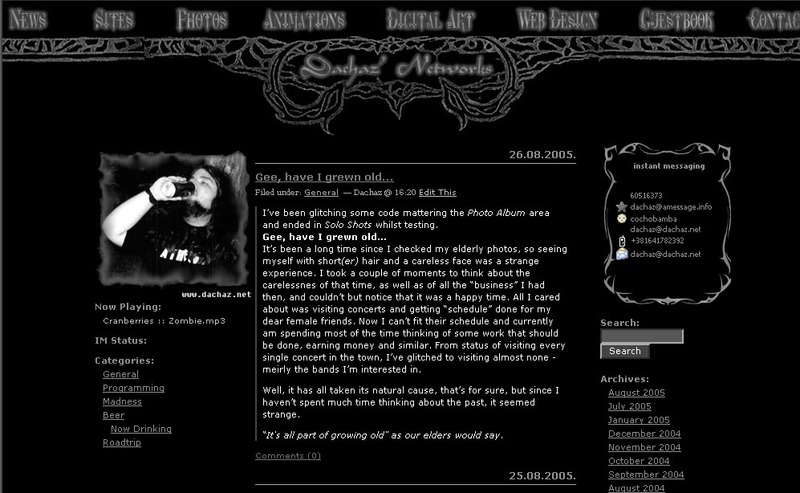 This used to be official website of Serbian power/progressive metal band Alogia. 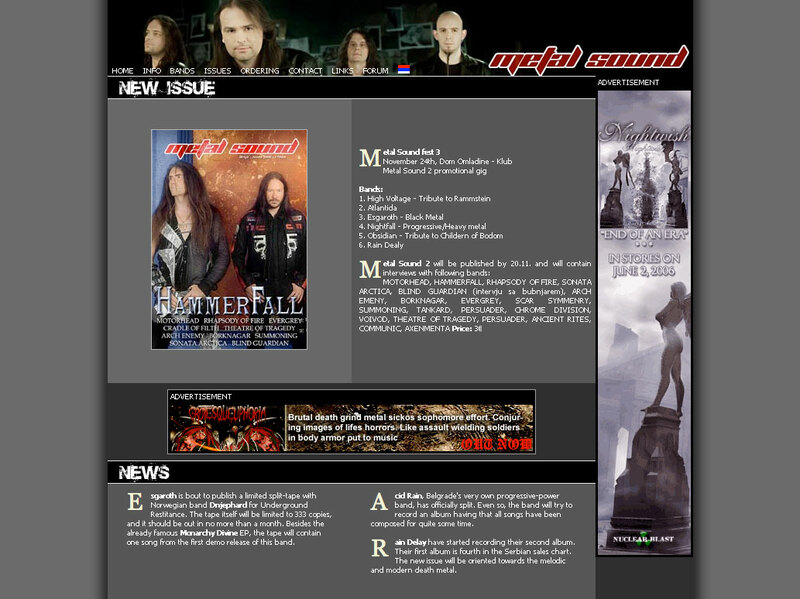 Due to band's lack of interest in the website, it died. Launched on 14. November, 2001. Dachaz' Distribution was one of the major heavy metal distributions in Serbia. Officially shut down after many years of operation due to market change and due to the fact that it was too distracting from my main area of expertise and interest. Launched on 28. February, 2002. This used to be a website with metal lyrics. Took too much time to update, so I left it to rot. As it was hosted on a free subdomain host, the domain died as well. Launched on 04. April, 2006. 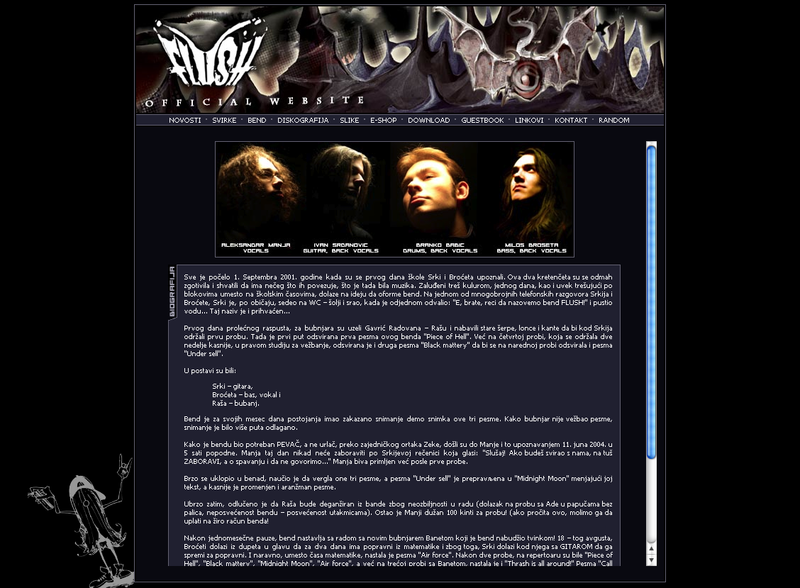 Official website of Serbian thrash metal band - Flush. 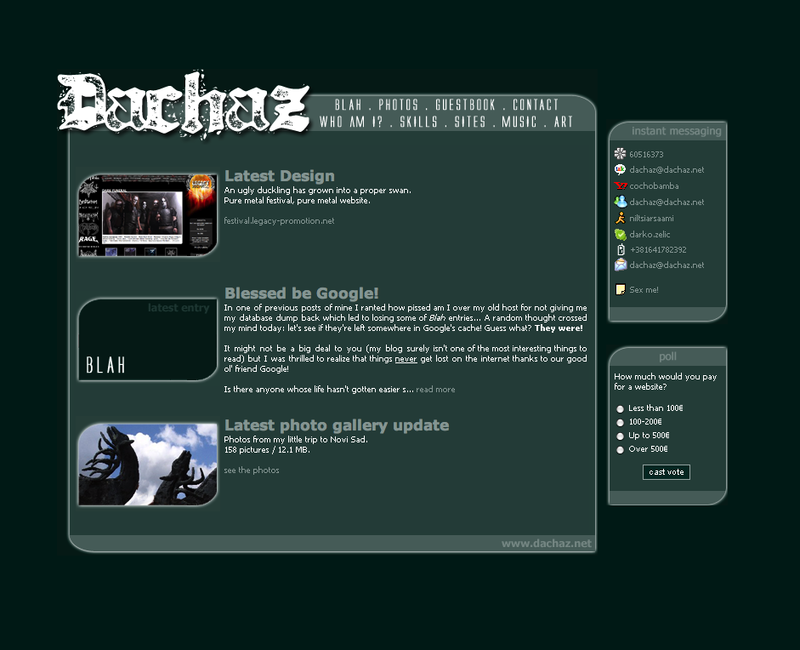 The band stopped updating the site after the first year thus it sat there empty and eventually died. Launched on 11. April, 2003. 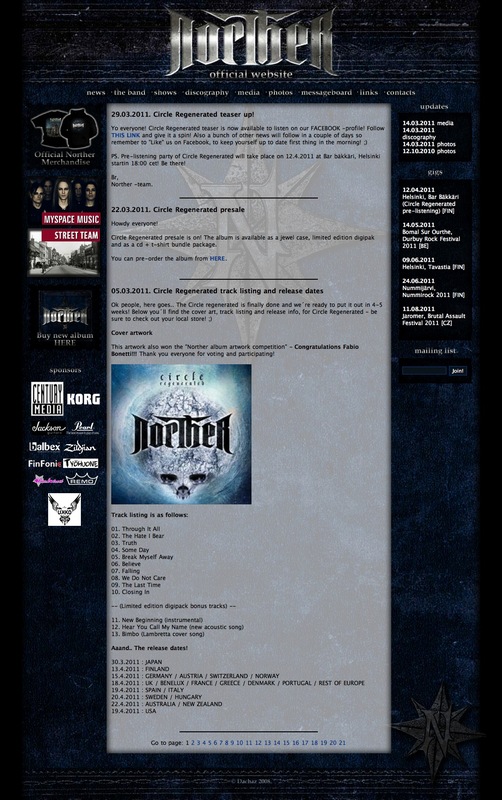 Website was shut down after Hornburg crew switched to "Metal Sound". Launched on 22. April, 2007. 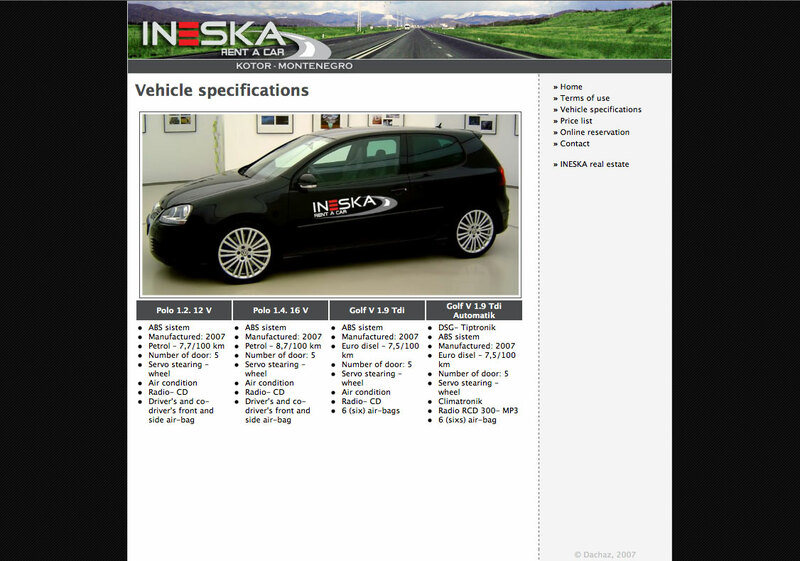 Website of a Montenegrin real estate and rent-a-car company. Launched on 20. November, 2007. 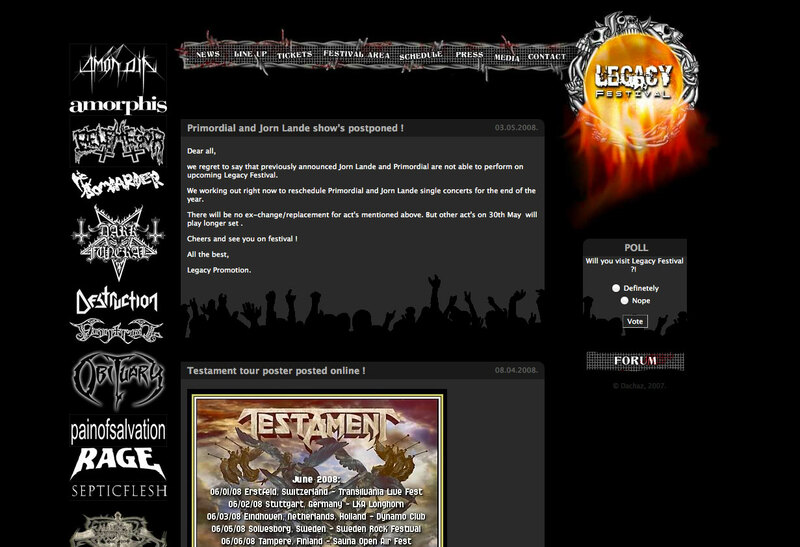 Website of a metal festival in Serbia, that unfortunately died after the first year. Launched on 2. September, 2006. 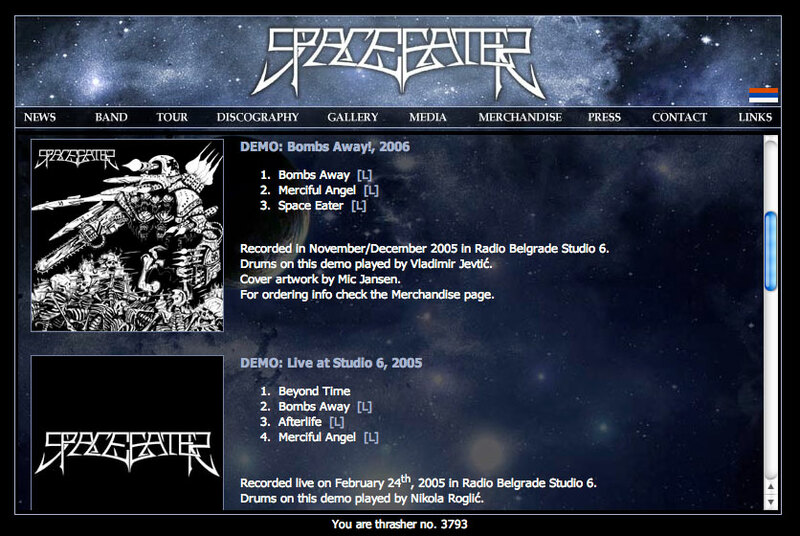 Website of what used to be Serbia's greatest heavy metal concert promoter. Launched on 15. September, 2009. 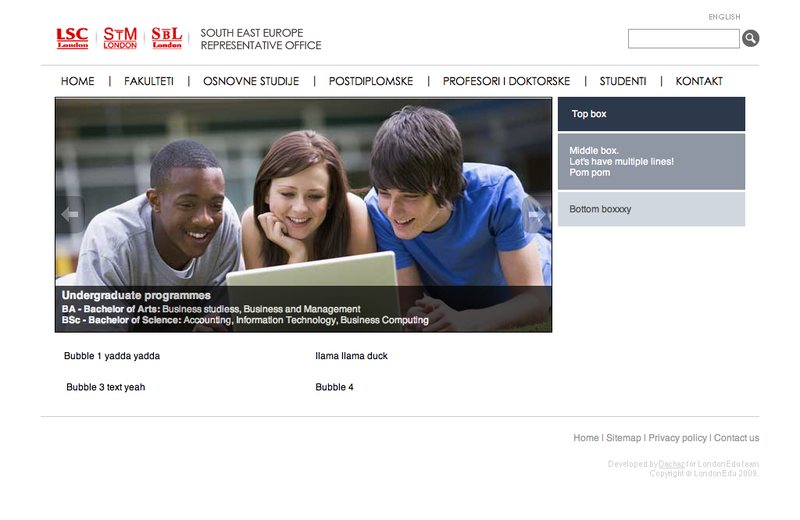 Balkan region representative office for LSC, STM and SBL. re-designed on 19. May, 2007. 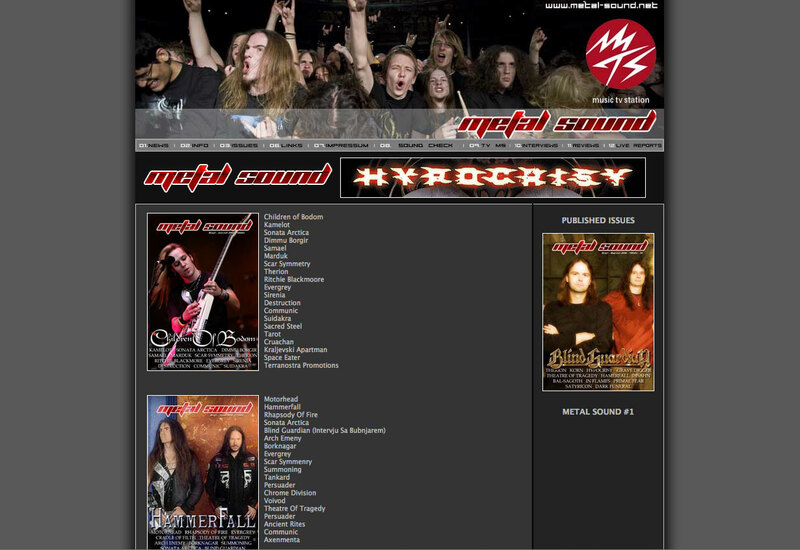 Here's what the official website of Serbian metal magazine "Metal Sound" used to look like before I left the team. Launched on 19. March, 2008. 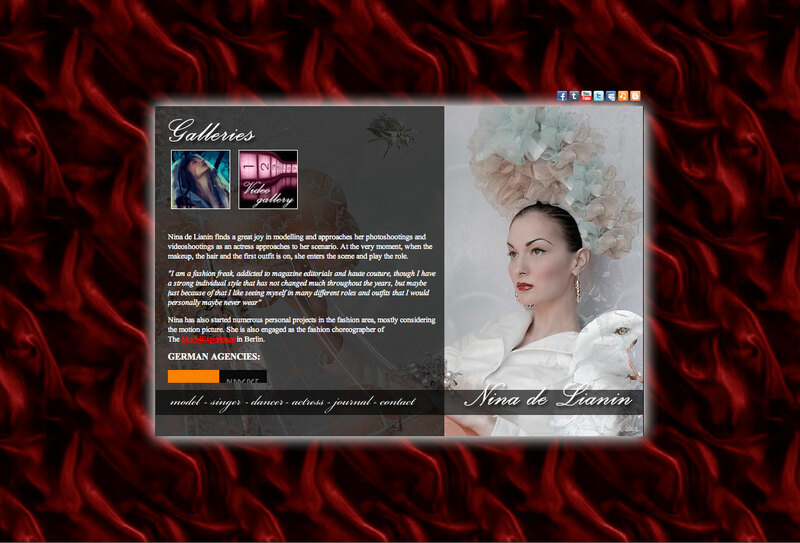 First version of the official website of alternative and fashion model, professional dancer and singer - Nina de Lianin. Launched on 22. January, 2008., Re-desigend on 14. April, 2011. 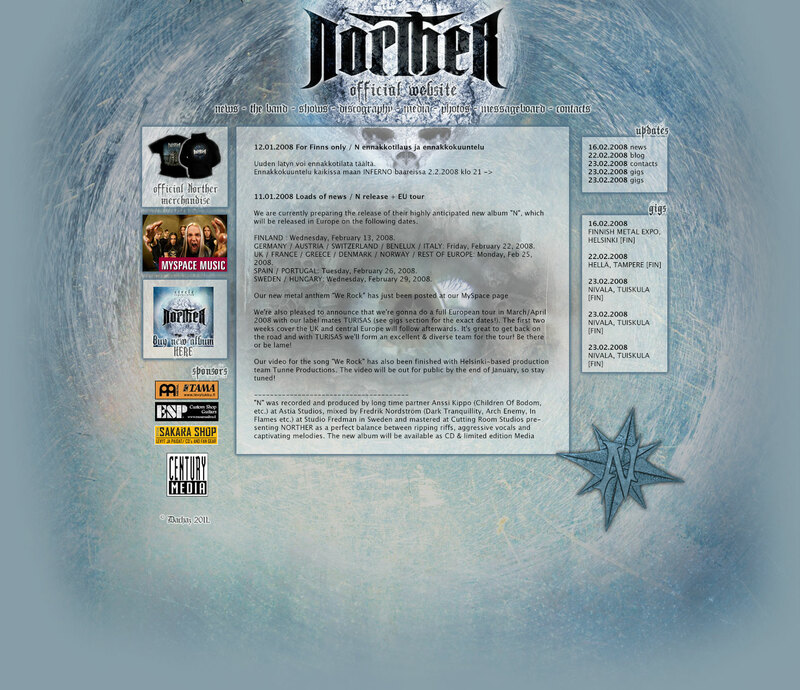 I did two revisions of the official website of the, now split-up, Finnish melodic death metal band Norther. Launched on 19. July, 2009. 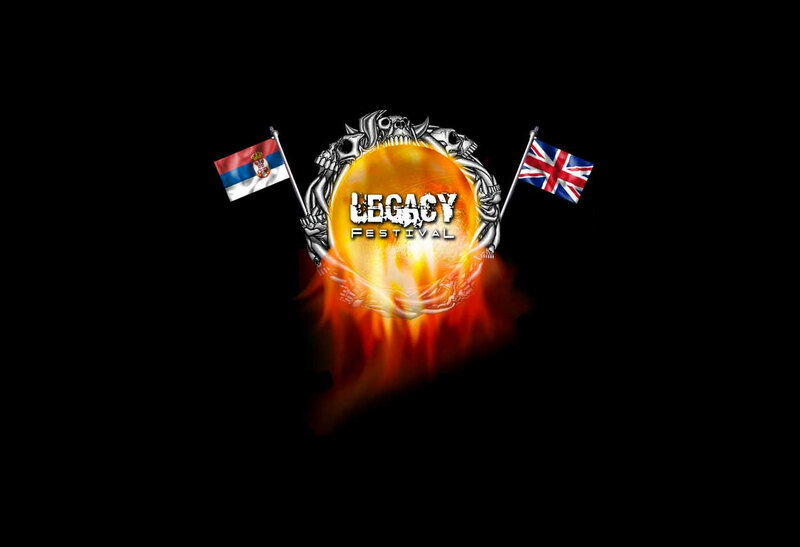 A poker portal covering ex-Yugoslav region. Launched on 29. July, 2006. Website of a Serbian ice-skating organization. 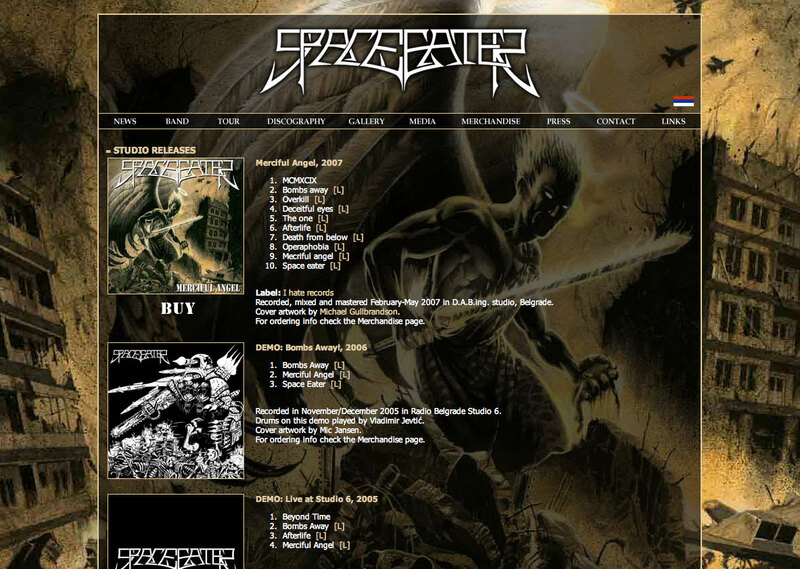 Original designs of the Space Eater's homepage. Launched on 17. June, 2007. 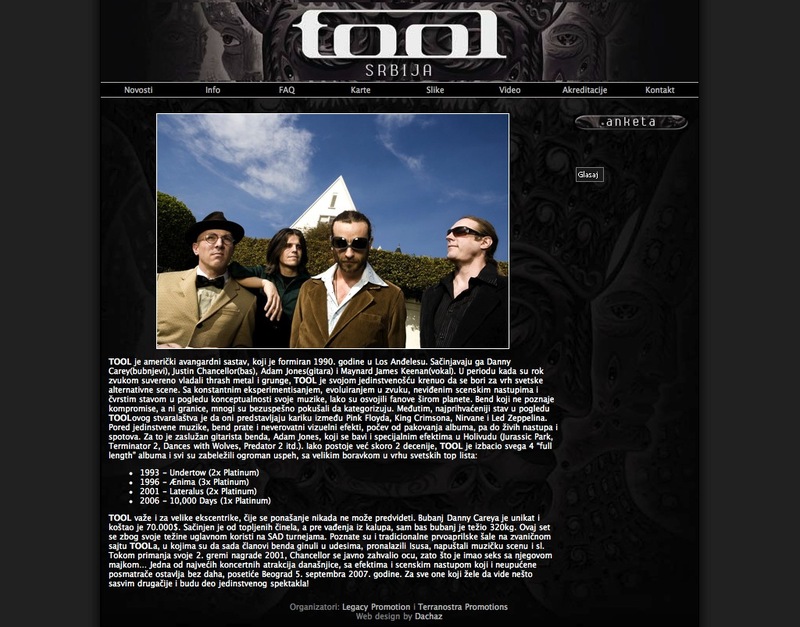 Website with all necessary info about upcoming Tool concert in Belgrade. Was built from scratch to fully functional site in just 3.5 hours! re-launched on 10. February, 2002. 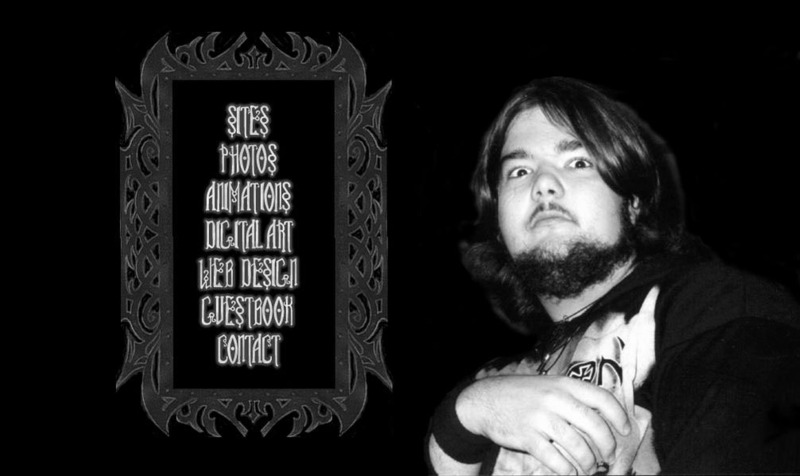 This was probably the best informative metal site in Yugoslavia. This site was also home of YUmetal mailing group. Now dead due to deprecation. Launched on 20. November, 2003. Official website of Grammar school of Zemun, Belgrade.